We love the martial arts! So we have many different classes and programs to choose from. 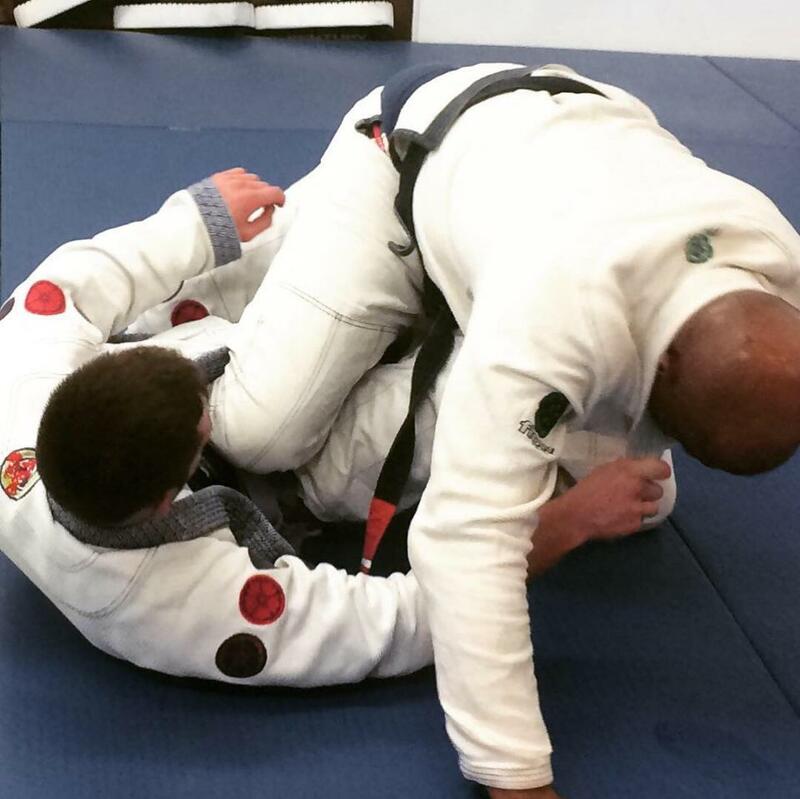 ​In addition to our regular adult classes, we also offer Daito Ryu Aiki JuJutsu, a Women’s Jiu Jitsu Practice, no gi Jiu Jitsu, and European Longsword. Ask us about these programs and we can fill you in! ​For kids we have a Family Class parents can do right along with their kids! We also have a martial arts based games and fitness class- kids love it! We also offer a tournament practice class for kids looking to compete. ​Private lessons and self defense classes are also available.